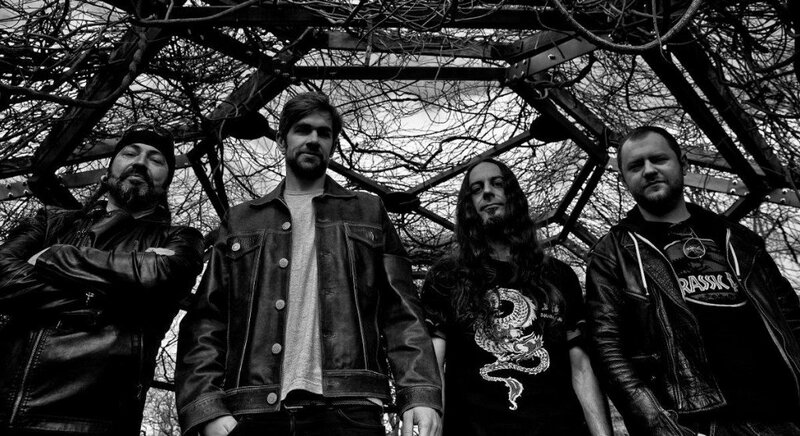 German old school trashers TANKARD have recently premiered the music video for the track “R.I.B. (Rest In Beer)” and now you can watch the video here. The song is taken from the upcoming new album R.I.B., coming on June 20th, 2014 via Nuclear Blast Records. The clip was filmed in March 2014 under the direction of Jan Öhlenschläger in Frankfurt (Germany). 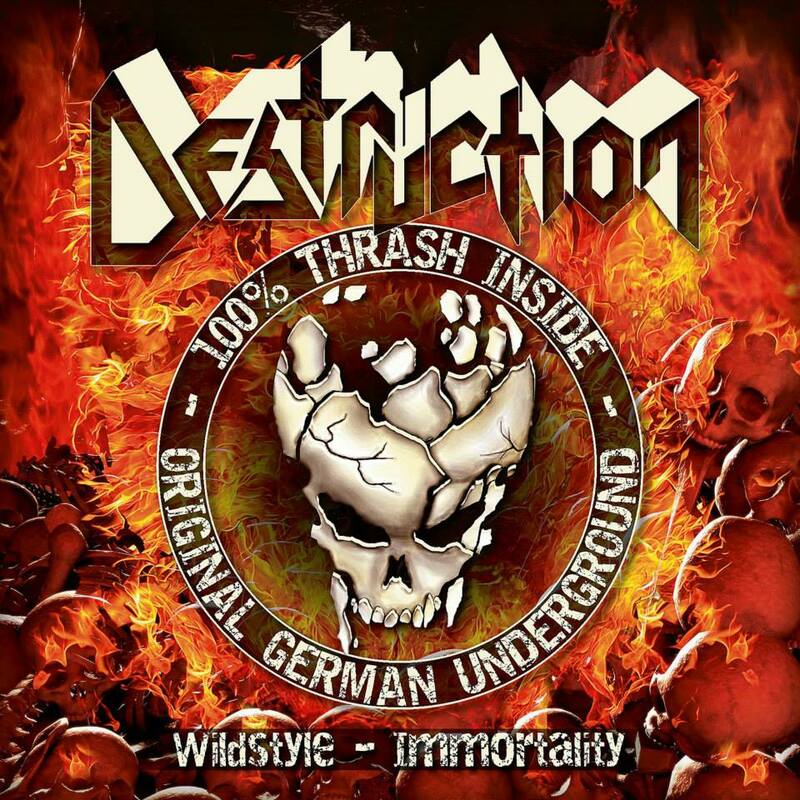 The band also revealed the details of the upcoming split single with label mates DESTRUCTION. The single will be released on June 20th, exclusively via Nuclear Blast. The single will contain one song from each band: Tankard: “Fooled By Your Guts” ; Destruction: “Wildstyle-Immortality”. 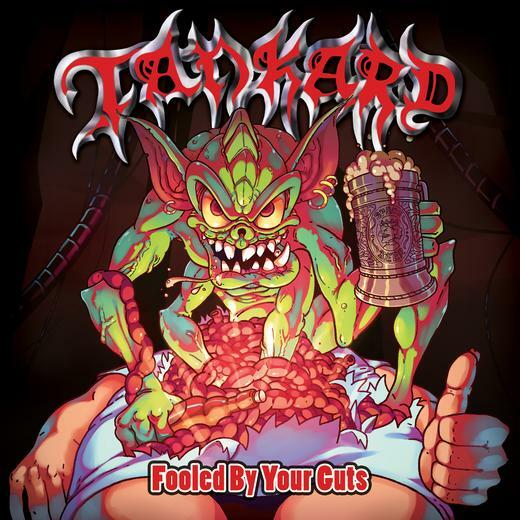 The song “Fooled By Your Guts” is also the first single of Tankard’s upcoming album “R.I.B. “.